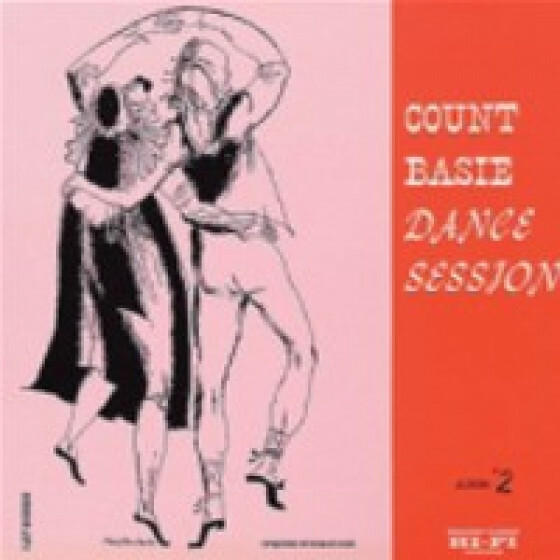 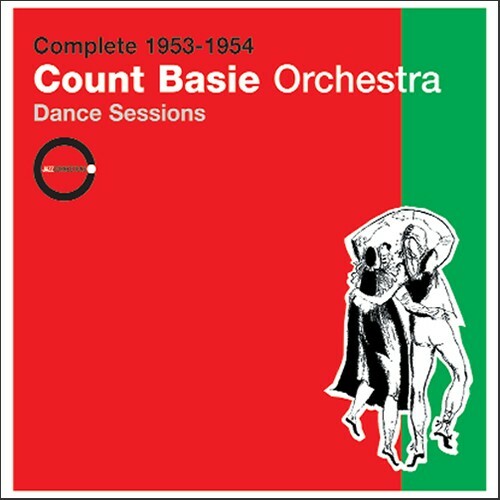 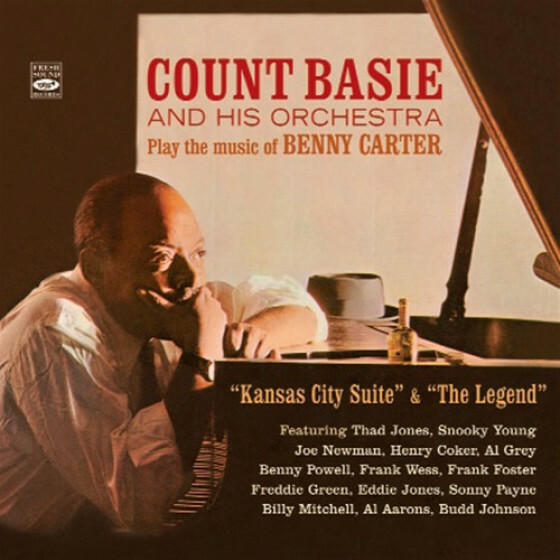 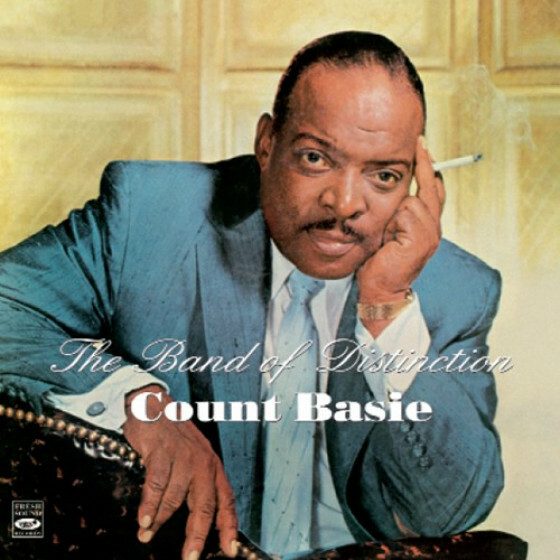 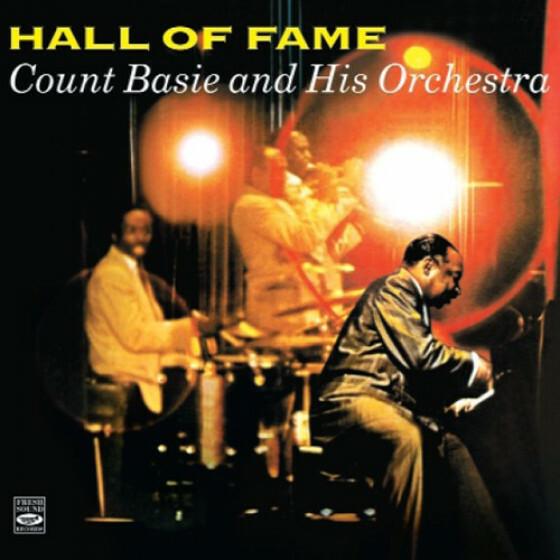 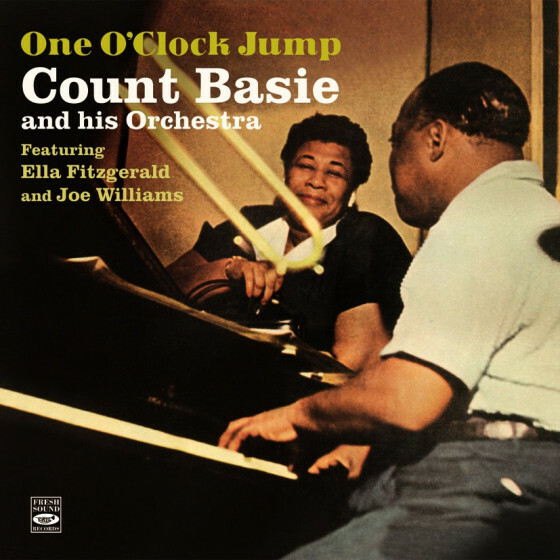 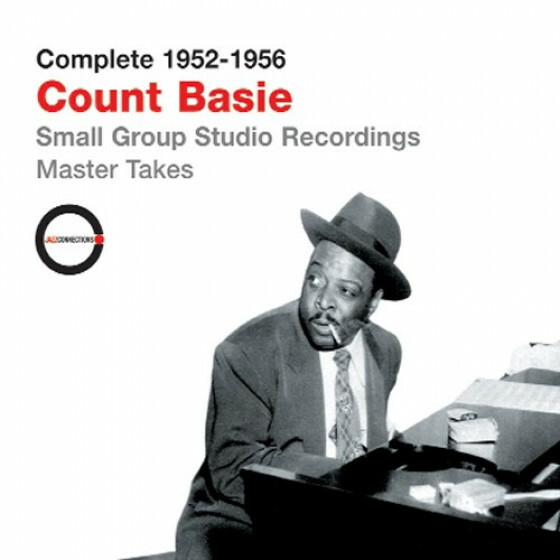 Produced by Norman Granz and originally issued on its Clef label in two separate albums, this recordings represents the rebirth of the Count Basie orchestra, a sometimes stomping, something smoothly sailing, but always swinging study in ensemble playing that is as fresh and danceable today as it was in the 50s. 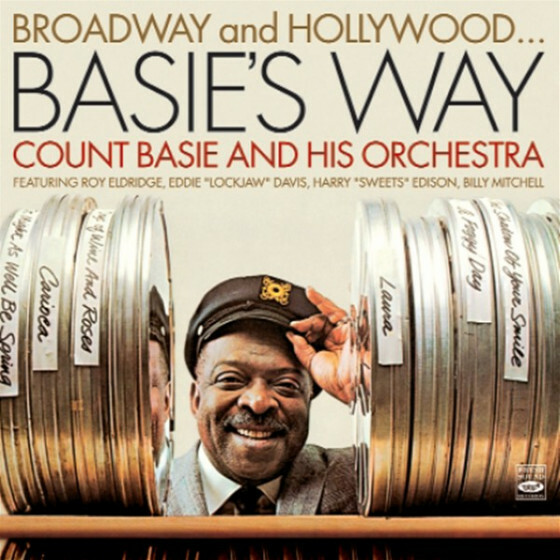 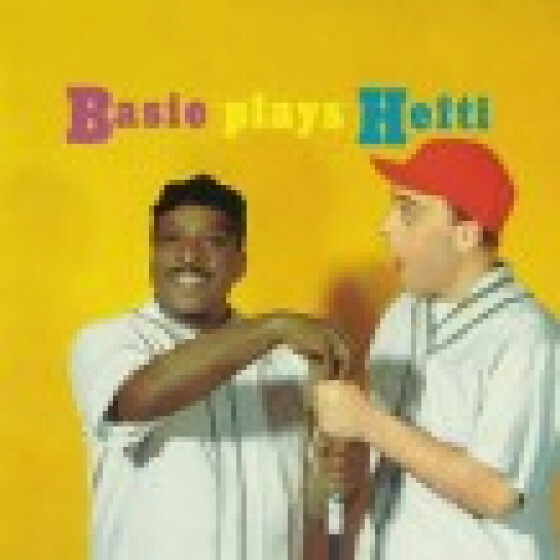 The main characteristic of the new orchestra Basie put together in 1952 was its change in focus, from being based on soloists to projecting an overall sound, thus returning to the origins of the big bands. 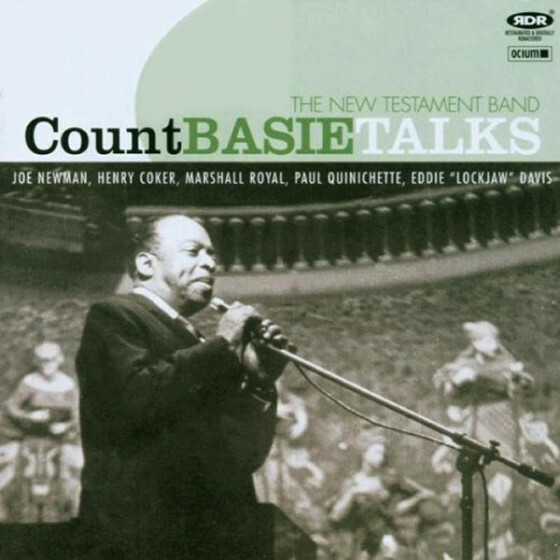 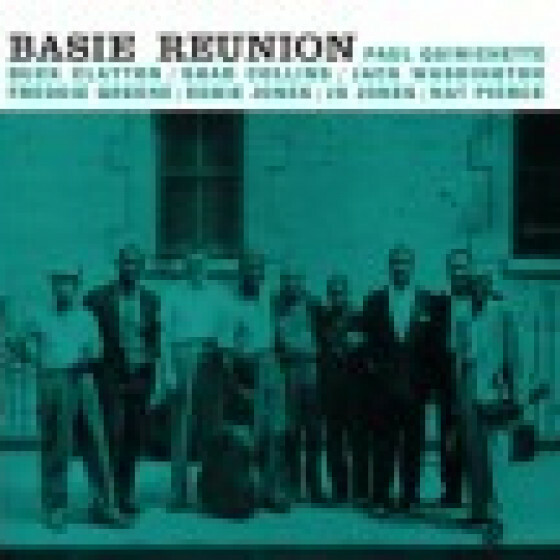 COLLECTIVE PERSONNEL INCLUDES: Paul Campbell, Joe Newman, Wendell Culley, Joe Wilder, Thad Jones (tp), Johnny Mandel (b-tp), Henry Coker, Benny Powell, Jimmy Wilkins, Henderson Chambers, Bill Hughes (tb), Marshall Royal (cl, as), Ernie Wilkins (as, ts), Eddie "Lockjaw" Davis, Paul Quinichette, Frank Wess, Frank Foster (ts), Charlie Fowlkes (bs), Count Basie (p), Freddie Green (g), Jimmy Lewis, Eddie Jones (b), and Gus Johnson (d). 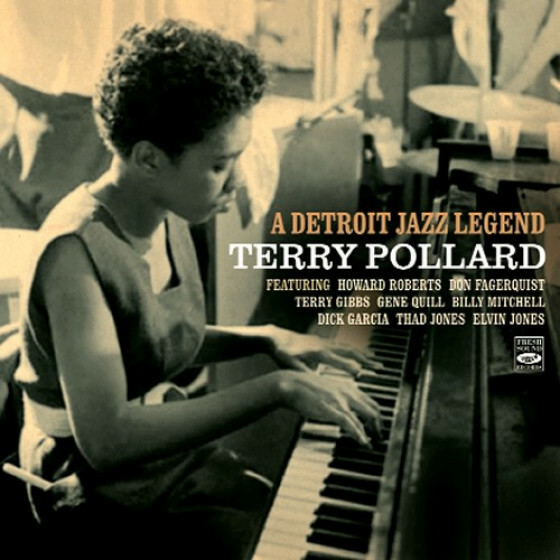 Recorded between New York and Los Angeles, in 1952, 1953 & 1954.